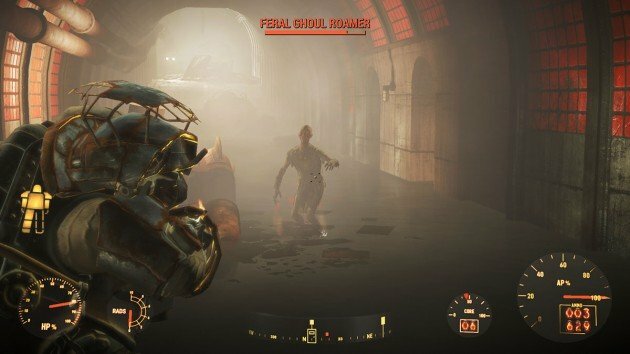 The fifth mission given by Knight Rhys is to clean yet more Feral Ghouls at a suspicious location known as the Mass Pike Tunnel East. Here’s what do you need to know. 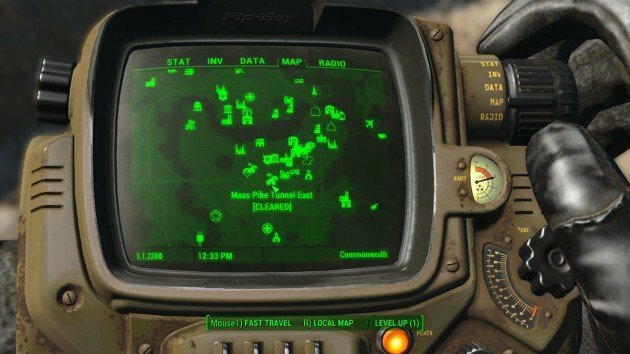 Cleansing the Commonwealth Part 5 is probably more problematic to reach than to complete. Still, it shows some level of difficulty. The whole tunnel is infested with ferals and most of them are not the ordinary type. A huge ambush is to be expected too. Let’s see how to do it without dying and as quick as possible. 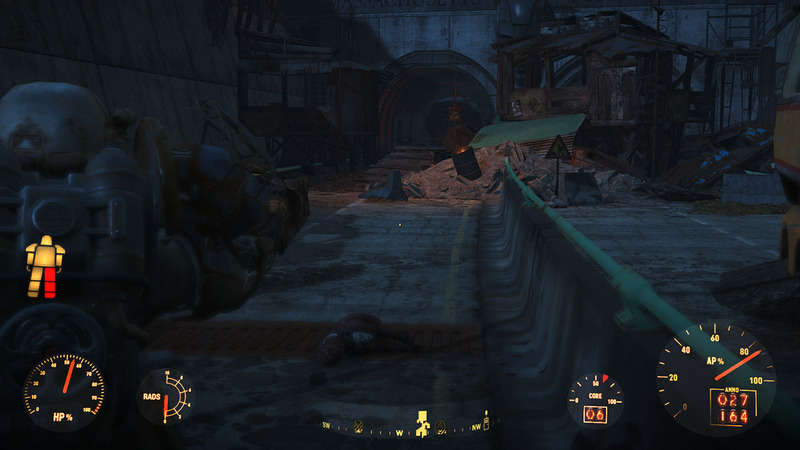 Head to the southeast of Diamond City and follow the direction outside of the main roads. You’ll eventually find raiders and possibly an outpost in your way. You might want to use your power armor to do this but it’s not strictly necessary. 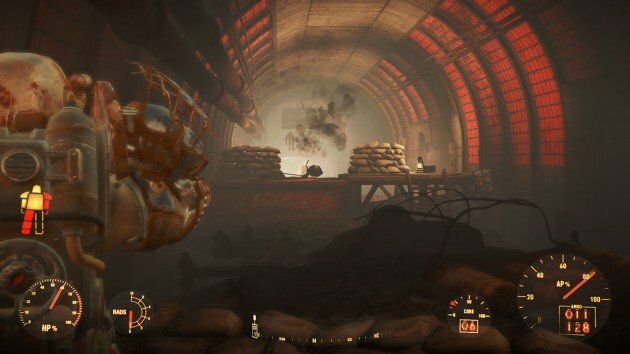 To get inside the tunnel you’ll most likely have to kill all the enemies nearby or you might die before you reach your destination. At the entrance you’ll also find more raiders but they’re all pretty weak. 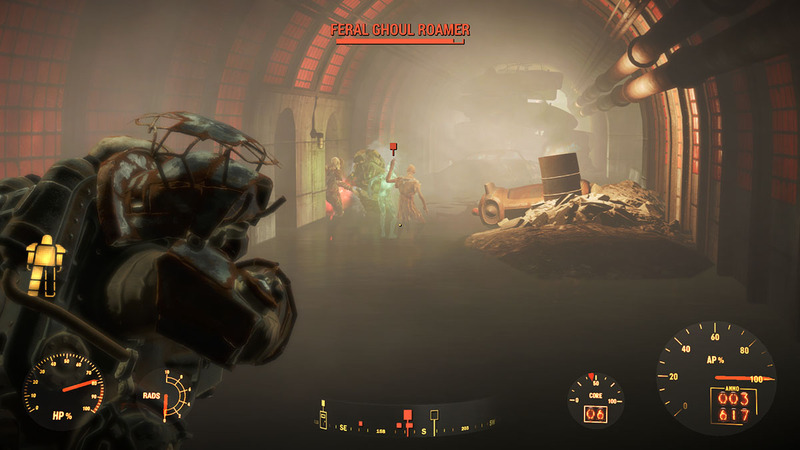 Once inside the Mass Pike Tunnel East, take the turret down and kill the few ferals around. Get ready for a mass ambush ahead, gear up with lots of ammo and projectiles. 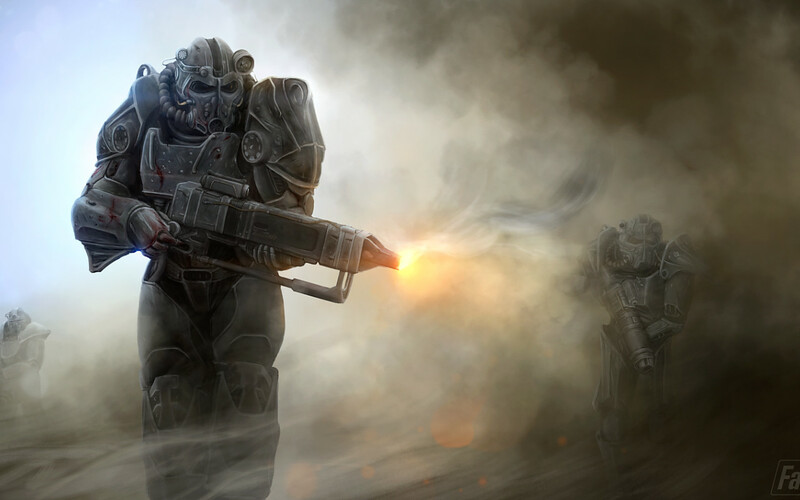 If you’re on power armor, don’t worry about dying, killing is your top concern here. Keep going forward while cleaning the area, then when you see several doors at your right, slow down and enable stealth mode on CTRL to investigate the inside. Prepare yourself for intense combat. You’ll realize how many beasts there are at your right, including a Glowing One and several elites. Use your companion to lure them and head back to free shoot them. I used two grenades and moved around a bit until everything was cleared. Afterwards, exit the tunnel and head back to Knight Rhys for your reward. Stay tuned for the next parts of the Cleansing the Commonwealth mission.